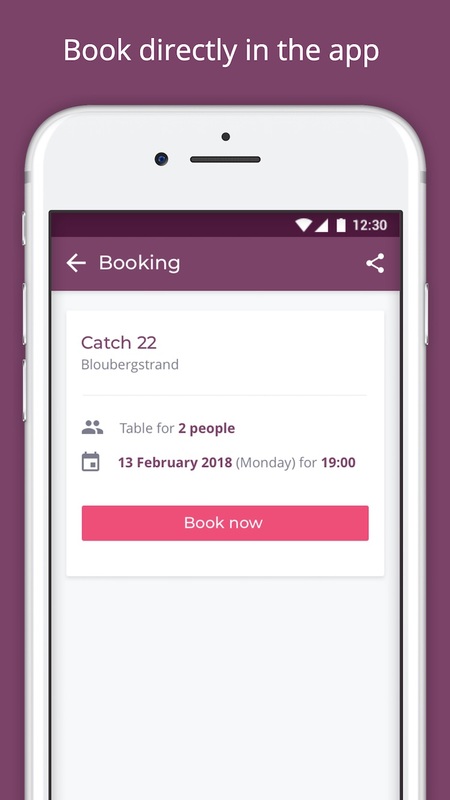 Fill more tables with Eat Out’s new app and booking system. 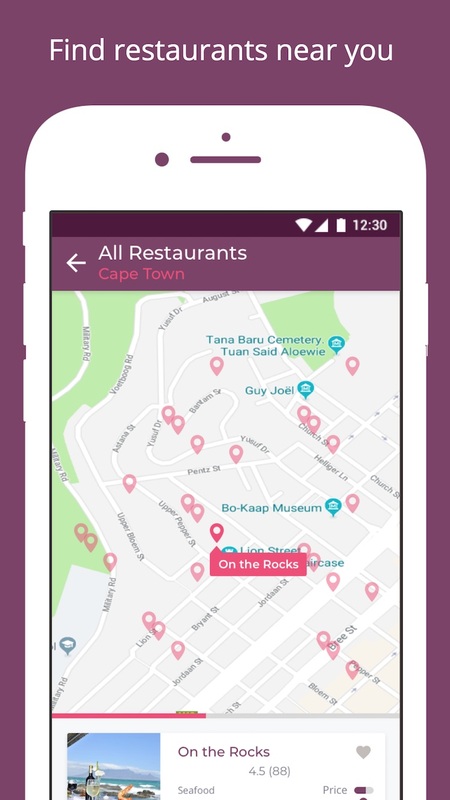 The app offers diners the ability to find, book and review bistros, burger joints, sushi spots, steakhouses and more – from their phone or tablet. 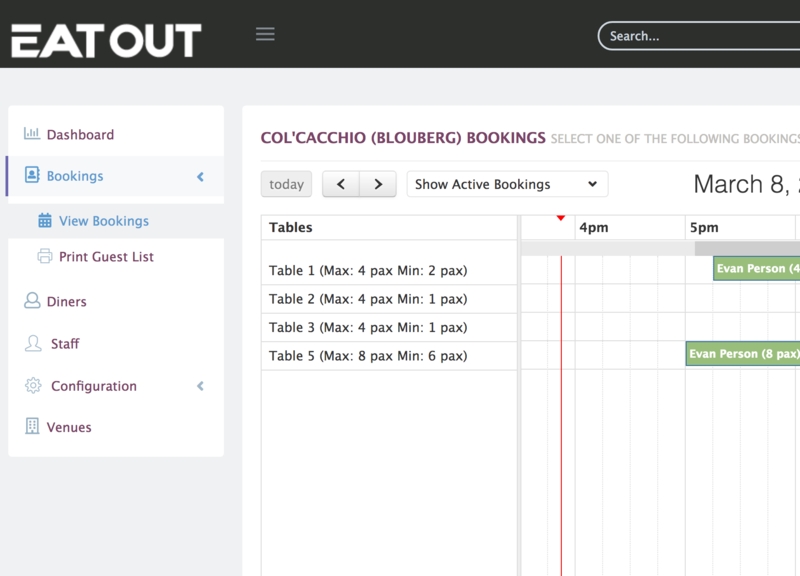 The booking system gives restaurants free access to Eat Out’s massive audience. Start exploring it now! 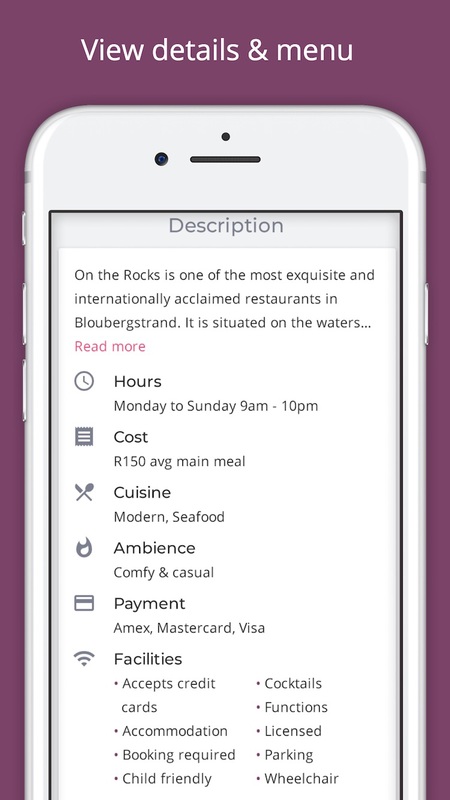 The largest, directory of restaurants in South Africa, now on mobile! Read user and critic reviews as well as writing your own. View and find restaurants and directions on interactive maps. Mark your favourite restaurants to keep for future reference. Book restaurants in real time and receive confirmations and reminders. Make use of full text search for restaurant listings, reviews and categories. Find and book restaurants near you. Share restaurants and details with your friends. 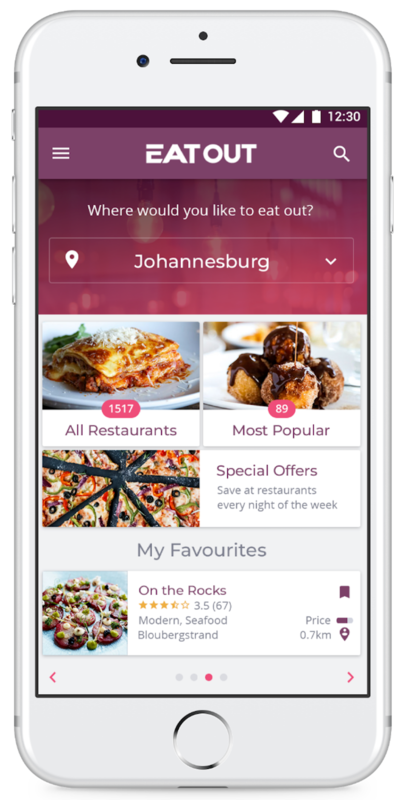 Download the Eat Out app now to enjoy the power of South Africa’s biggest restaurant directory. 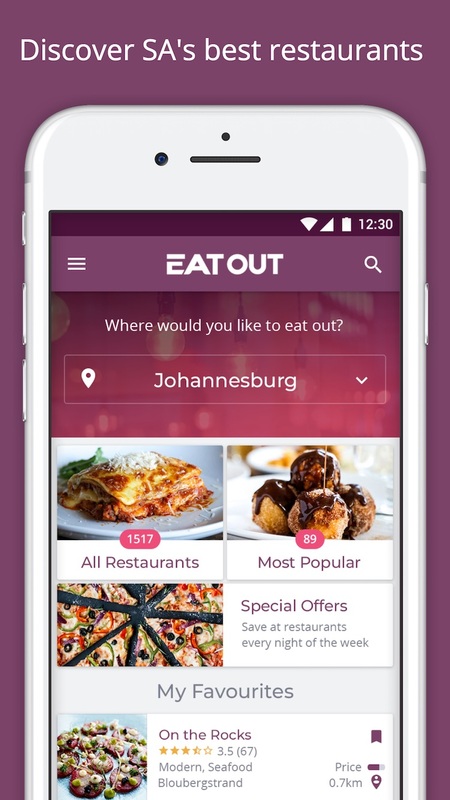 The new Eat Out app is the largest restaurant directory in South Africa, with over 6 000 restaurants across the country. It offers you the ability to find, book and review bistros, burger joints, sushi spots, steakhouses and more – from your phone or tablet. Search places “near me”, by cuisine or occasion. User the markers below the images to see more. Already have a booking system? Use Eat Out Lite to get more bookings. Need a complete system? Choose Eat Out Pro. The cost is the same – you only pay for the bookings you get through Eat Out. What does it cost to be listed on the Eat Out app? 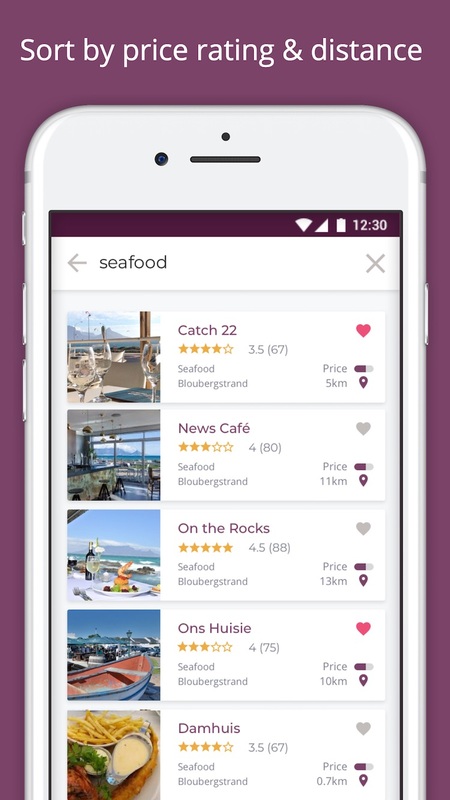 There is no cost involved to be listed on the Eat Out app. Once listed, you can choose to use our booking system in either Lite or Pro mode, and advertise your listing on our Premium, VIP or VIP+ packages. What does it cost to advertise with Eat Out? We have different packages availlable. Our Premium, VIP and VIP+ package details and pricing can be viewed here: www.eatout.co.za/app Alternatively, we can put together a bespoke campaign for you. Please contact our sales team for a quote on sales@eatout.co.za or 0861 636 638. Are there any Eat Out app benefits for Premium-listed restaurants on the Eat Out website? 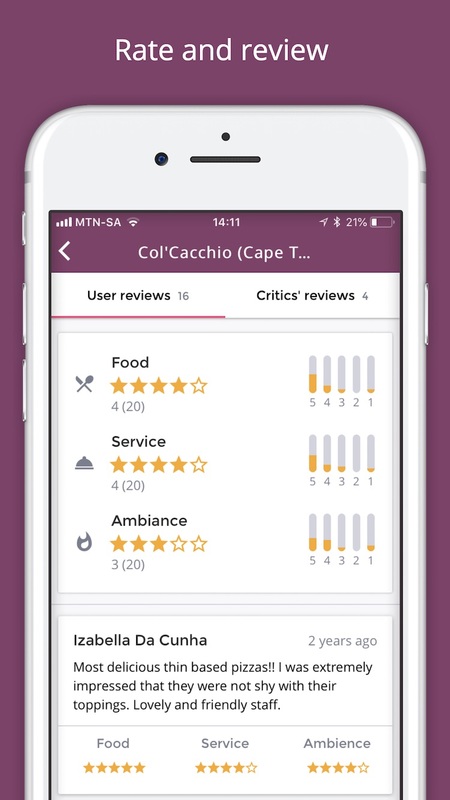 TYes, all Premium restaurants will receive priority in search results: on a rotational basis, the first two venues displayed for any relevant searches done in the Eat Out app will be Premium restaurants. How does this differ to other online booking systems? There are various benefits of the Eat Out booking system. 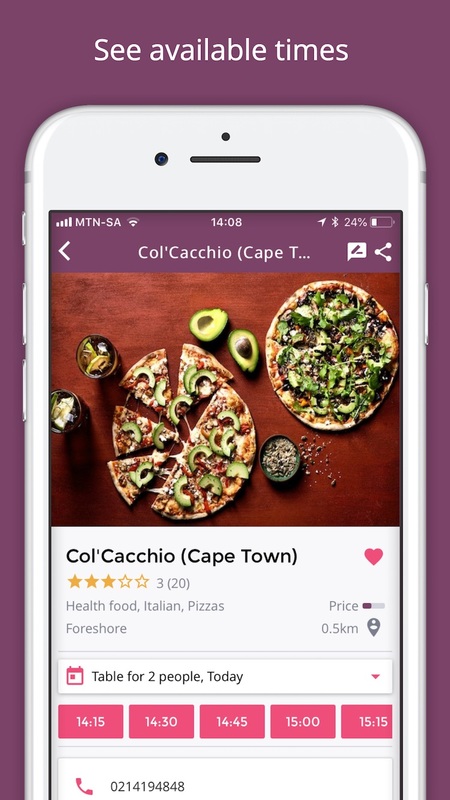 Eat Out has the largest directory of restaurants in South Africa and an engaged audience of over 400 000 unique users per month. Our pricing structure is designed so that you only pay for bookings you receive, with no monthly or set up fee. Can I use another booking system and Eat Out in conjuction? Yes, you can list only some of your inventory on the Eat Out platform, or you can choose Lite mode, which allows you to individually approve or decline bookings before confirming them with the diner. Made With By New Media Publishing. © 2018 All rights reserved.